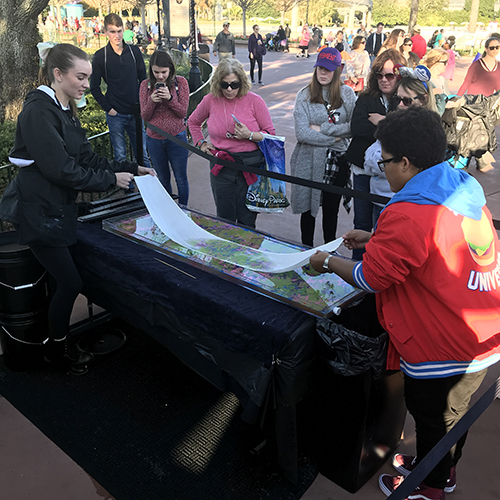 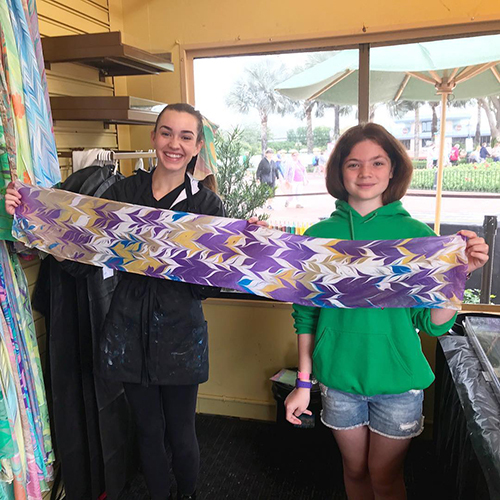 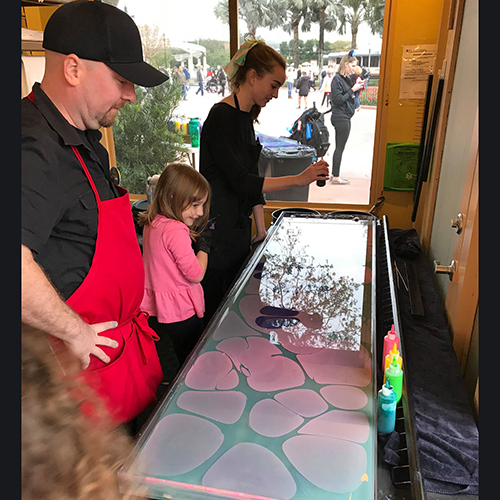 Seen at Epcot’s Festival of the Arts! 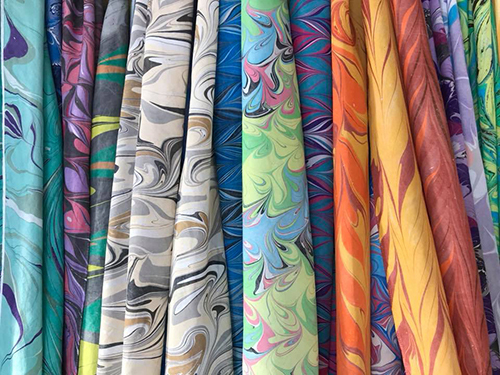 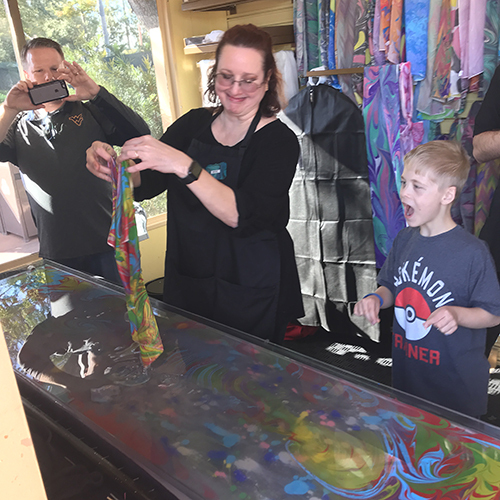 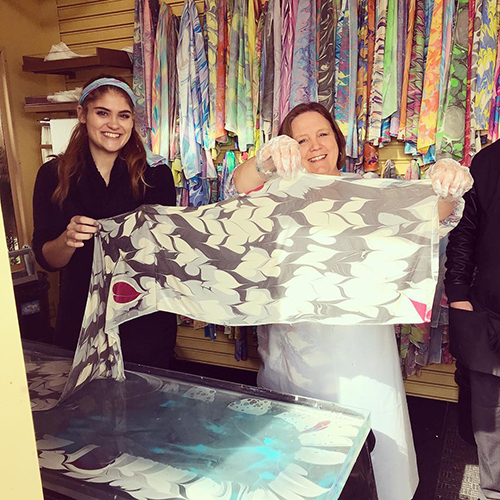 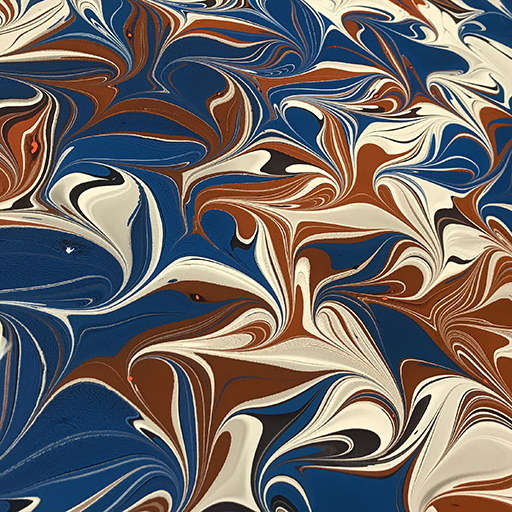 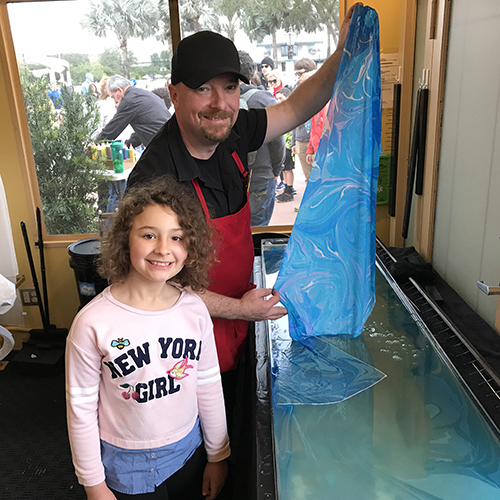 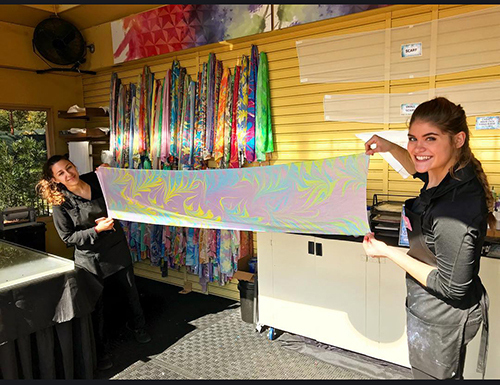 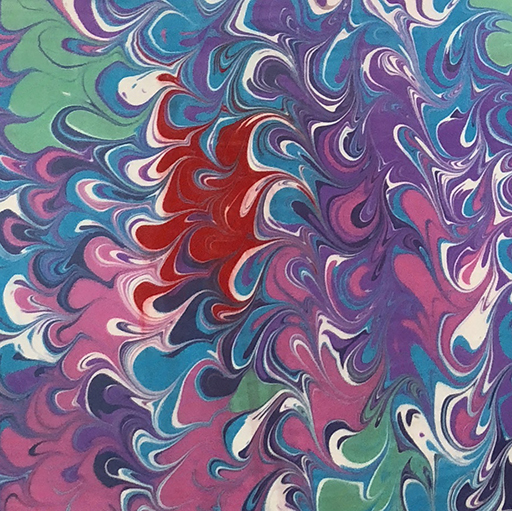 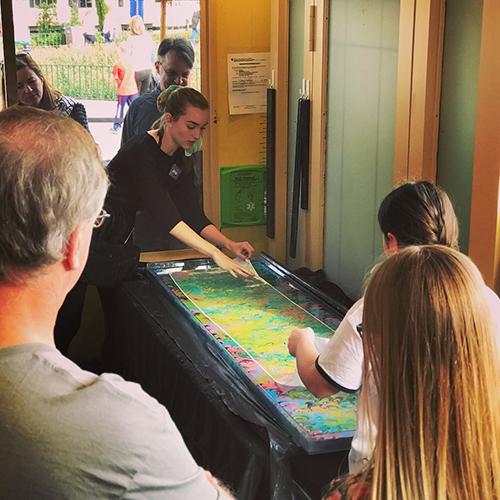 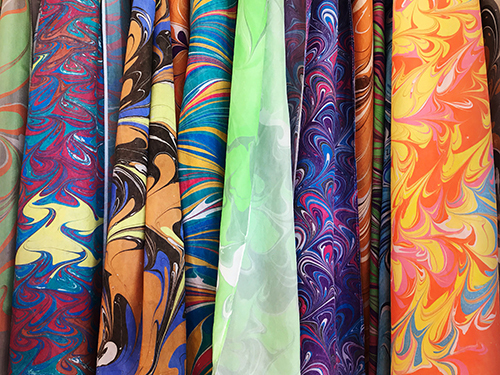 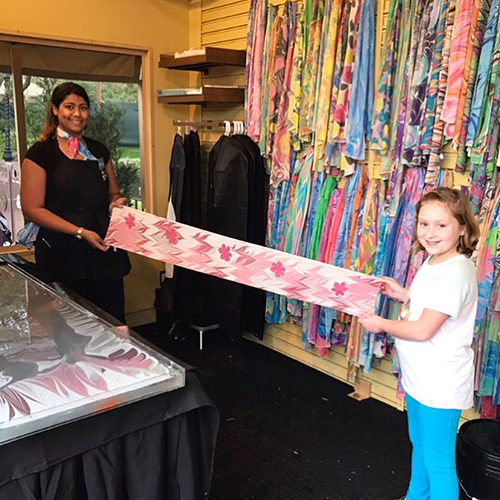 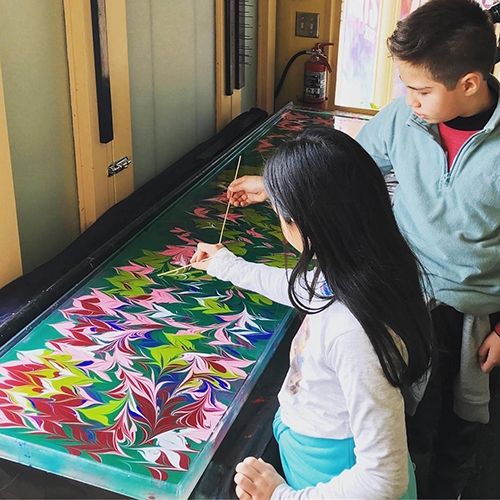 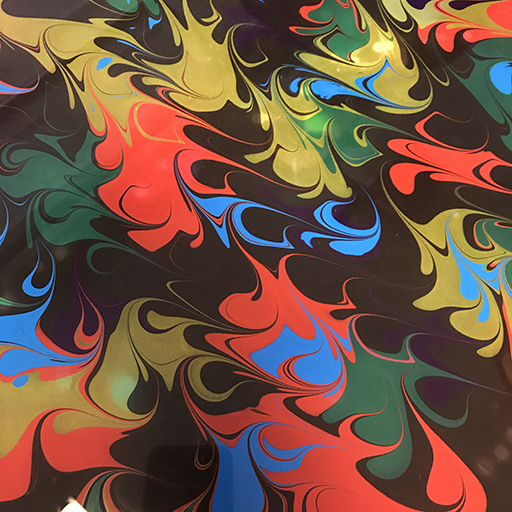 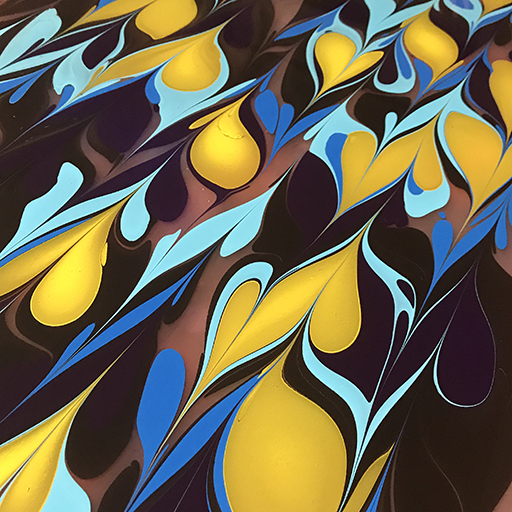 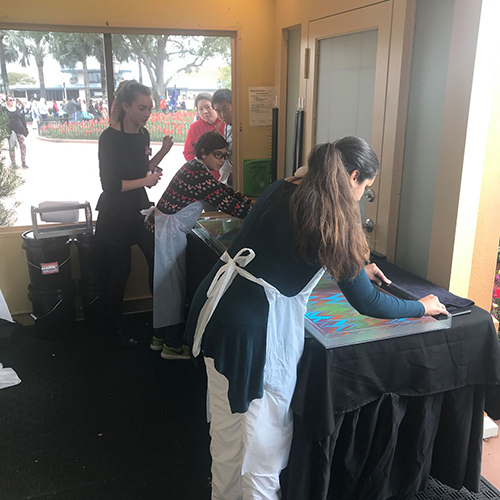 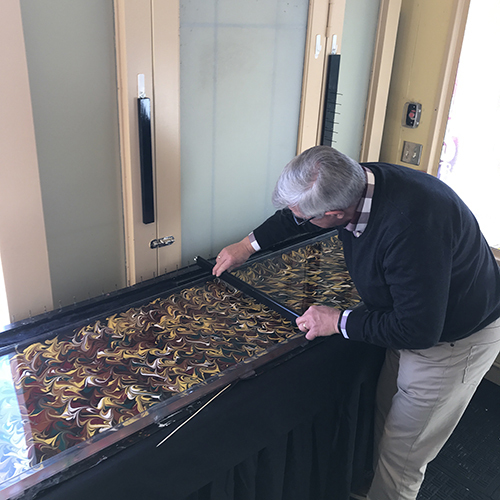 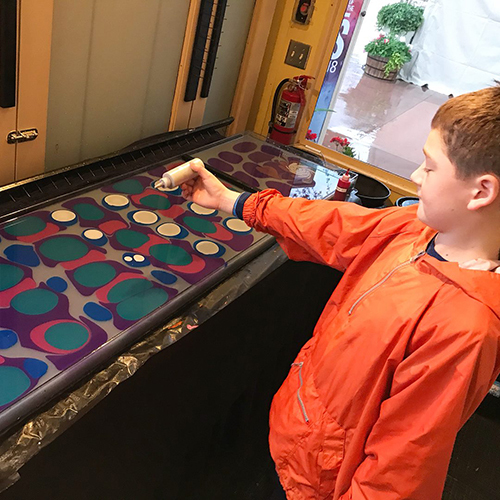 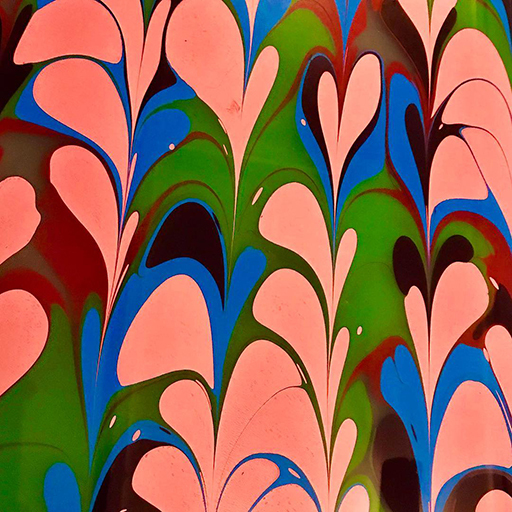 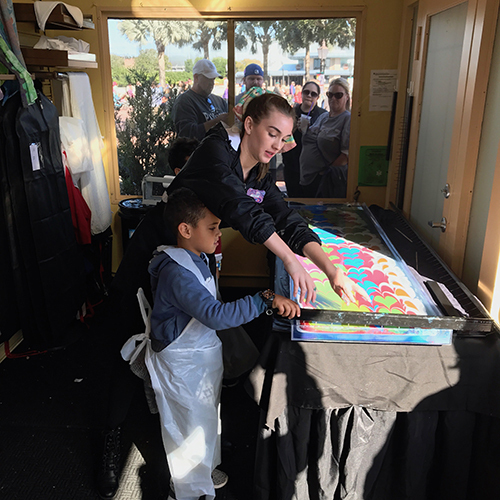 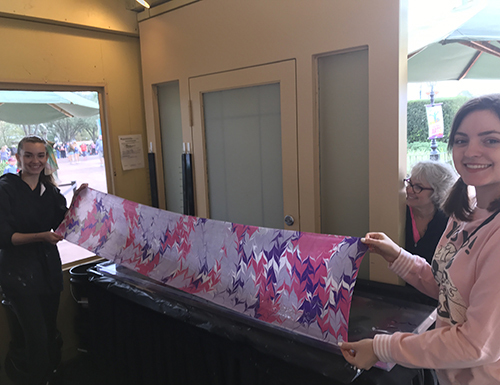 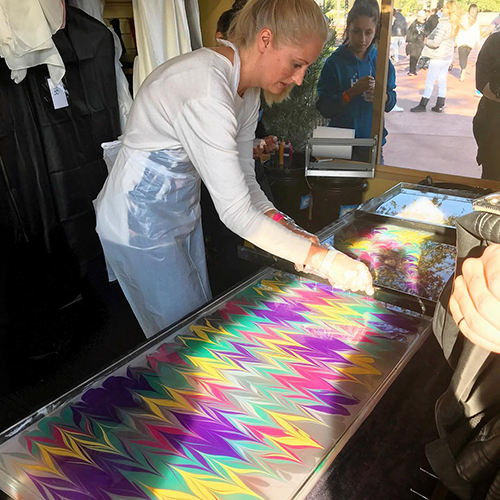 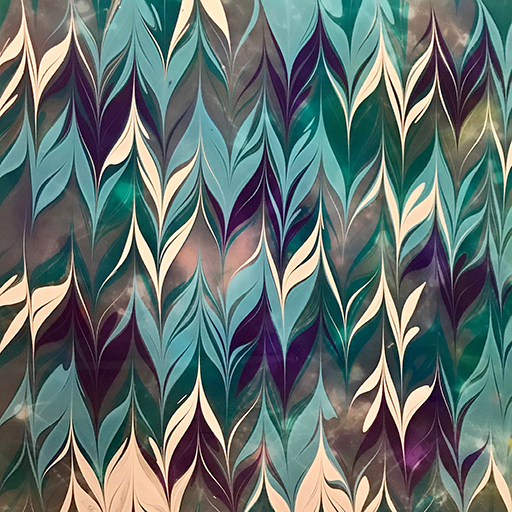 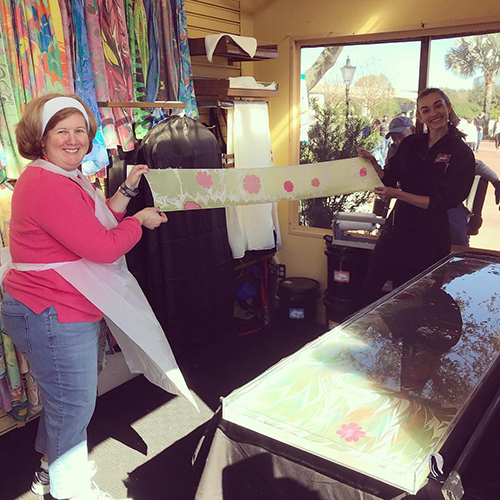 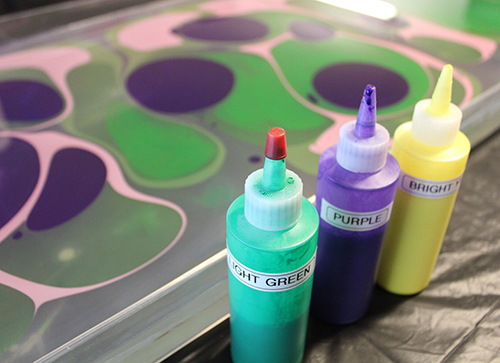 Artistic Marbling is all about the experience! 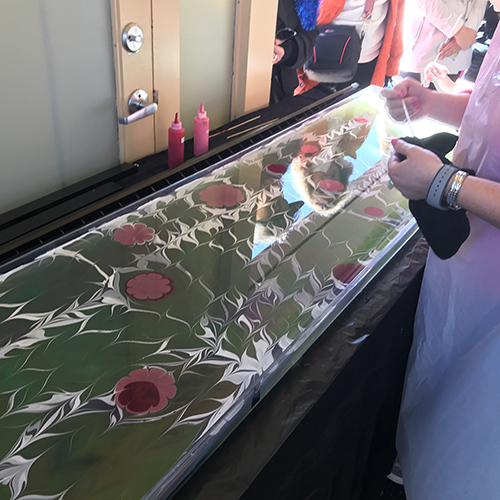 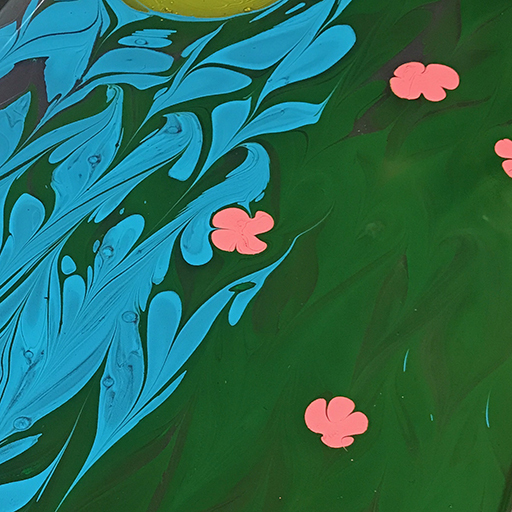 Guests will have the opportunity to create their very own hand painted item using the ancient art form of Suminagashi. 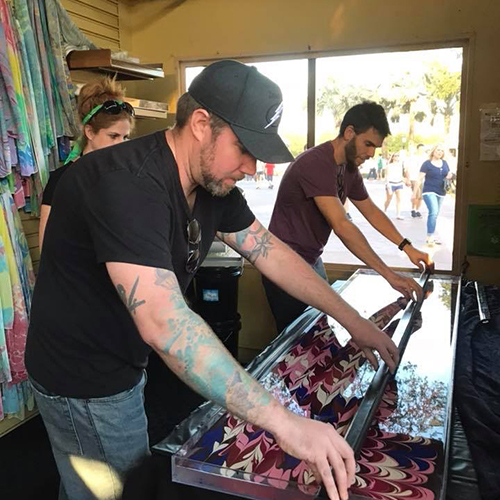 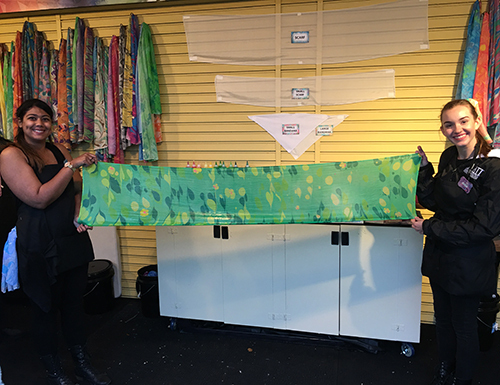 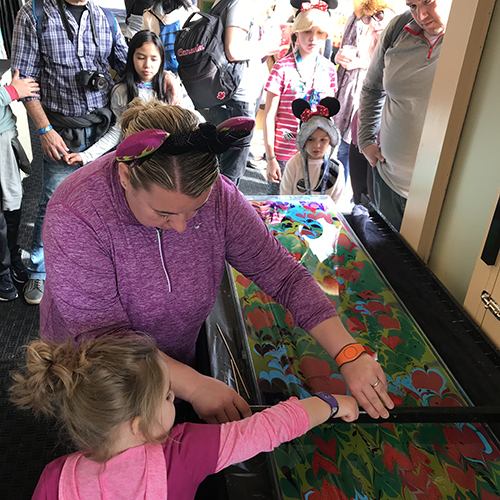 Onlookers are amazed at the patterns designed in the water and the complexity and detail when the unique design transfers to your item of choice.